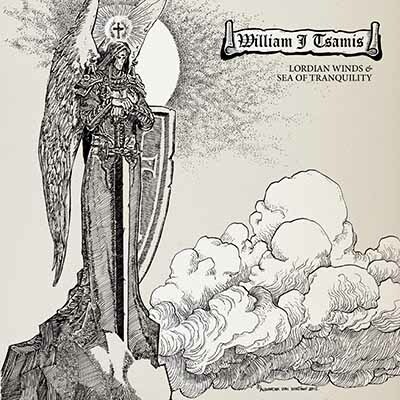 William J Tsamis of is one of the most talented heavy metal musicians of all time. In his early years, he was influenced by bands like Black Sabbath, Rainbow, Scorpions, UFO and Rush, practising on guitar from a very young age. Music was in his blood, so he moved to Los Angeles and at the age of 18 along with Mark Zonder on drums formed Warlord, releasing classic records such as »Deliver Us« or »And The Cannons Of Destruction Have Begun...«. Consisting of “My Name Is Man”, “Stygian Passage”, “Dark Civilization” and “In The Name Of God”, the »Lordian Winds« demos are actually the rough cuts of the “My Name Is Man” project, that was recorded in an 8-track studio with William J Tsamis on guitars and keyboards, Rick Anderson on vocals (who actually was Damien King III for Warlord) and also Dave Watry on bass. The project just lasted for few months during 1985-1986 and in 1987, William moved to Florida and decided to go to university to study philosophy and theology. The CD edition of »Lordian Winds« adds »Sea Of Tranquility«, a colourful soundscape of beautiful and emotional music, directly from the heart and soul of a highly talented musician. 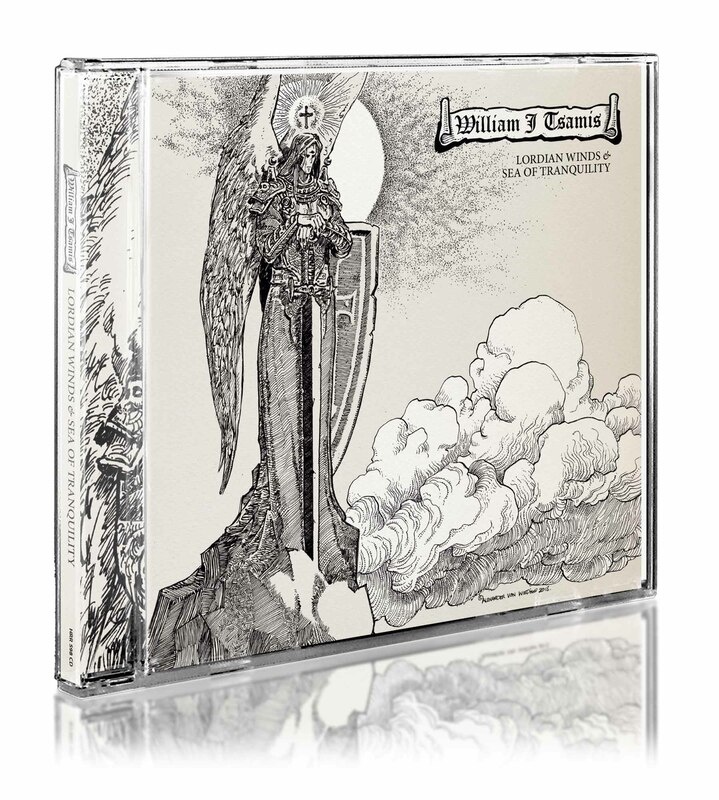 William J Tsamis comments: “The music was written during a time of great despair in my life. It is music for the contemplative listener and music for the inspiration. I have always told people that if they truly want to understand who I am, then they should listen carefully to »Sea Of Tranquility«. It is within those compositions where my soul lives."